History. 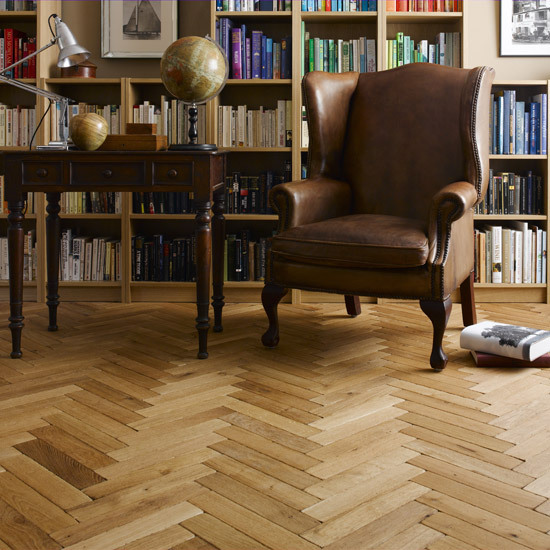 Parquetry has been used since seventeenth century. 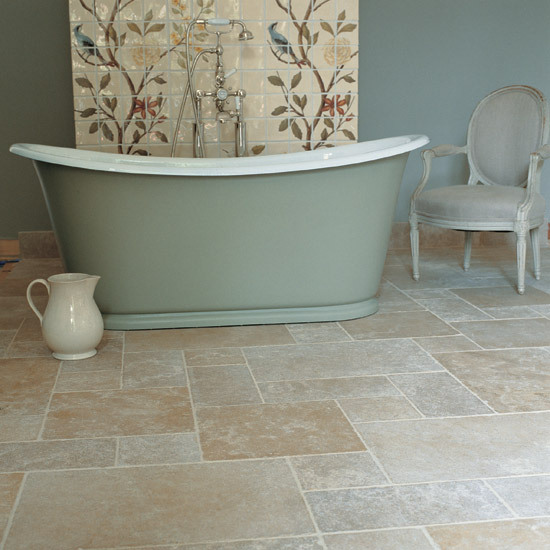 It was used at first in the homes of the wealthy aristocrats because the marble that was covering the floor before made the joists underneath it to rot. Are you spending a lot of time at the gym, trying to build the body you’ve always dreamed of, but the results are not coming as fast as you want? 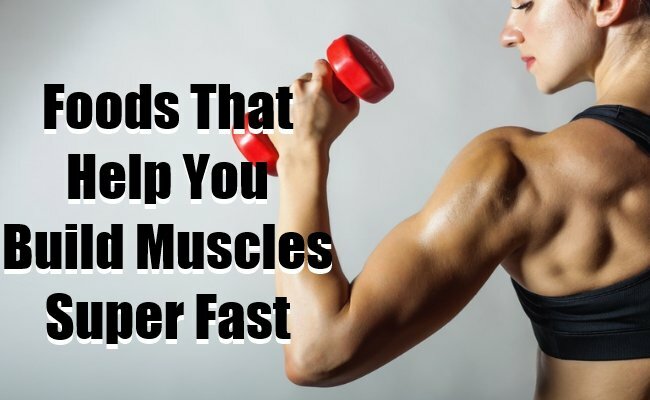 Well, building muscles is a lot complicated than you think. Our body doesn’t actually need too much muscles to function, that’s why when you are pushing it to do, it sometimes refuses to do so. 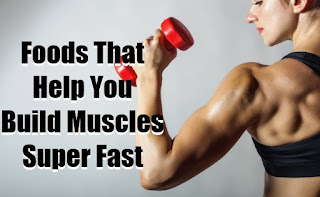 However, with proper nutrition and exercise, you can make your muscles grow. 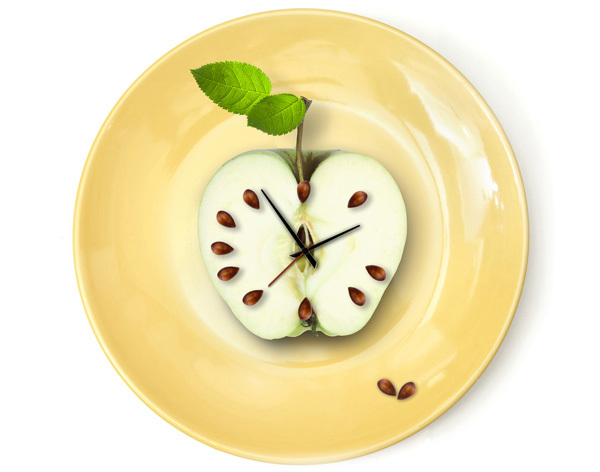 Eat slowly - check out the reasons why!